Consciously creating happy, expressive and confident kids. The game that gets everyone moving, thinking and speaking. 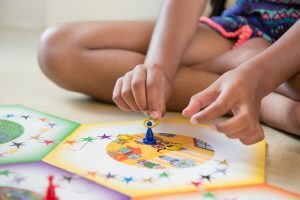 What is the InnerMagic game? BUY the game online now!